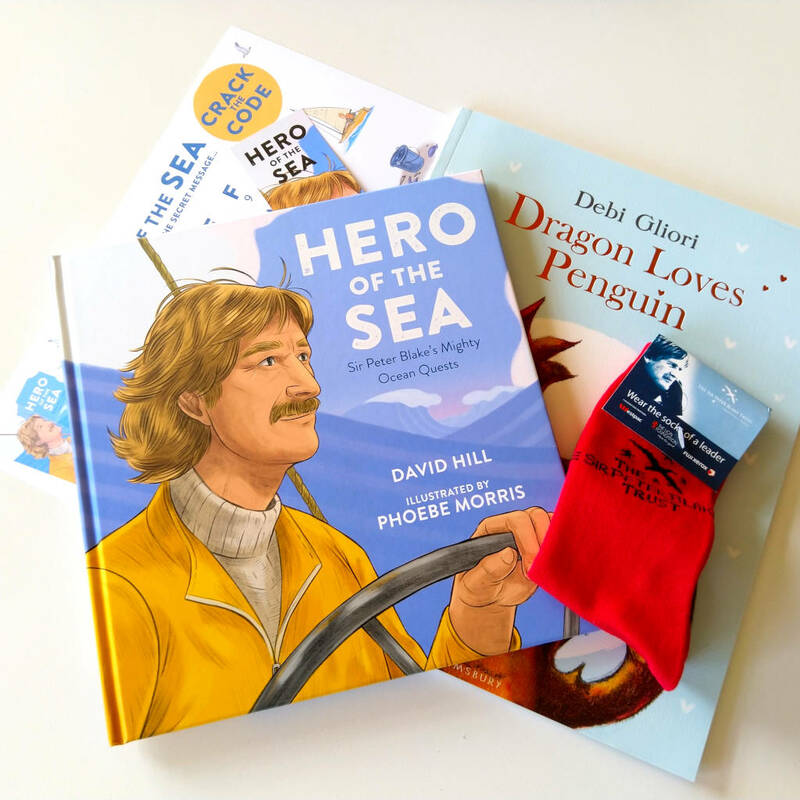 For each month of your subscription, we’ll send you a parcel containing 2 to 3 premium books, as well as some special goodies related to the titles. 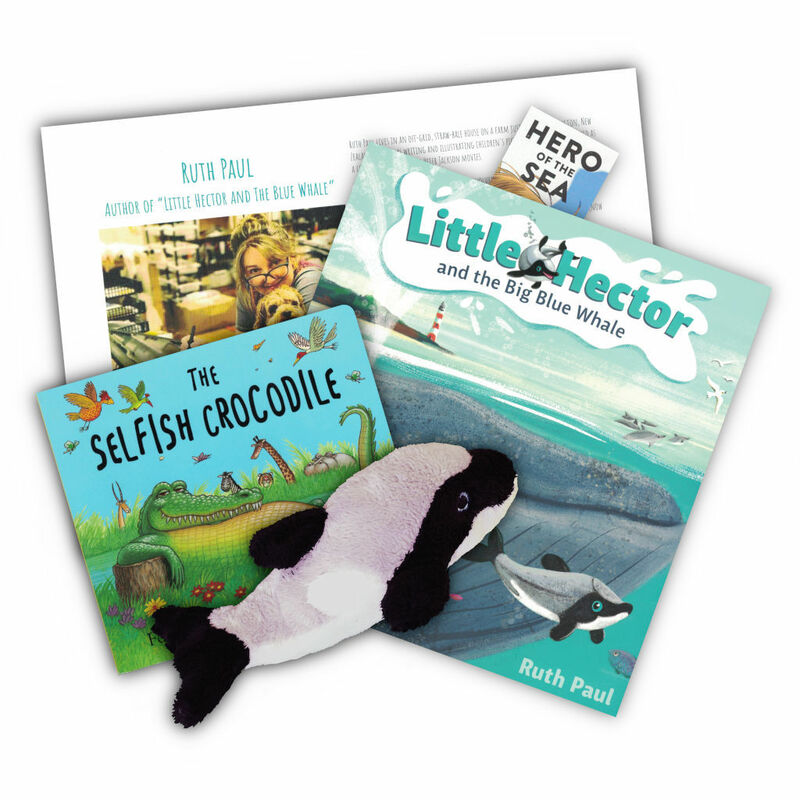 We’ll also include at least one book from a New Zealand author or illustrator. 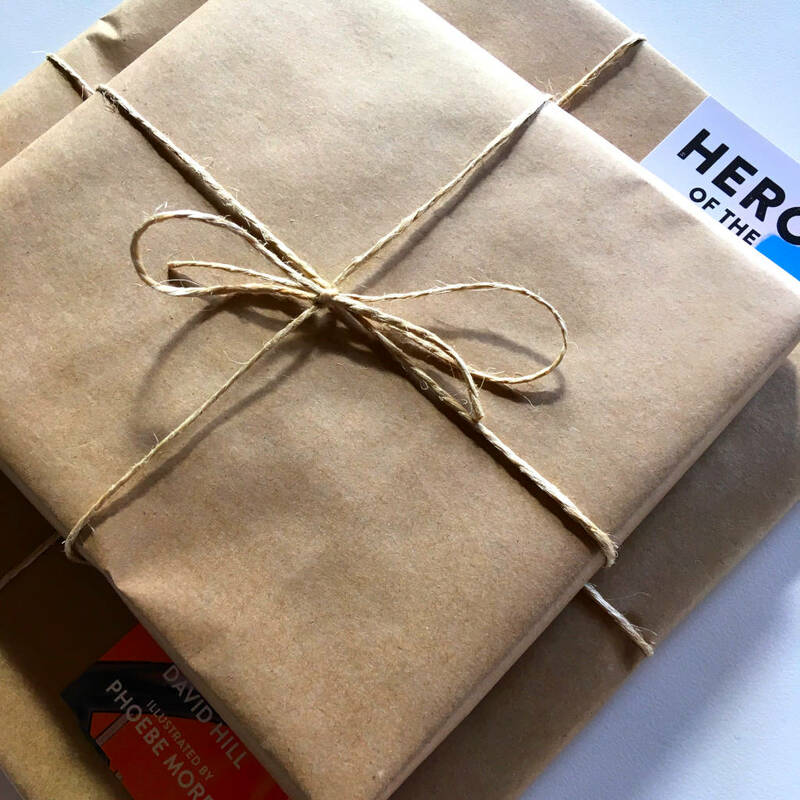 Shipments arrive in rustic parcel wrapping so you can keep the contents of each Kiwi Book Club shipment a surprise if you wish, as you help build the library of your loved one. You’ll be charged on the day you sign up, and the same date each subsequent month for the duration of your subscription. You can choose to pay upfront and save or pay monthly and cancel your subscription at any time if you wish. 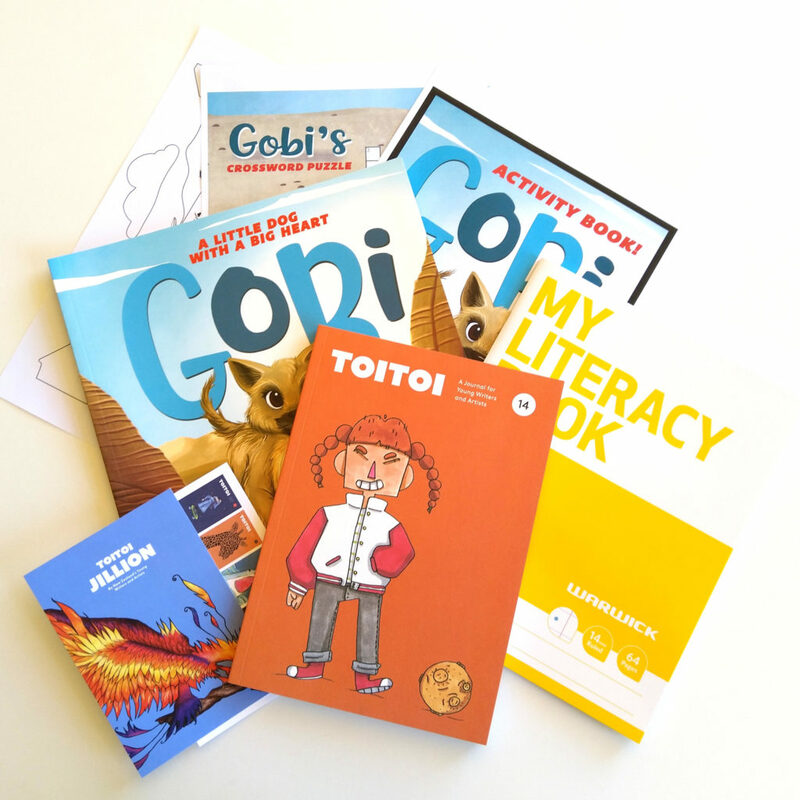 2 – 3 books per shipment. 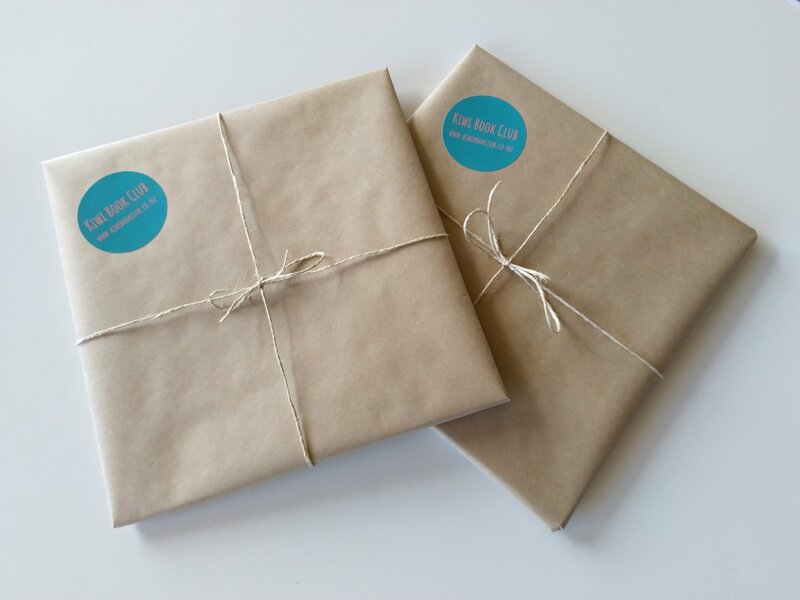 All books ship with rustic parcel wrapping. 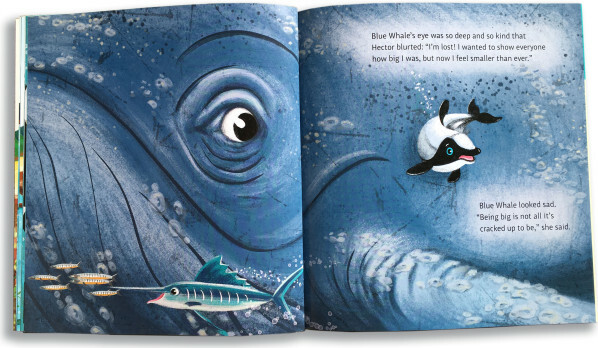 At least one book from a New Zealand based author or illustrator for each shipment. You are charged for your first subscription shipment at sign-up, and on the same day of each subsequent month for your chosen duration. Payments will stop automatically at the end of your subscription. Each subscription is shipped 2-3 days after each renewal. You’ll receive a notification email once your shipment is on it’s way, as well as a courier tracking number. You can cancel your subscription at any time if you don’t wish to receive the remainder of your subscription. 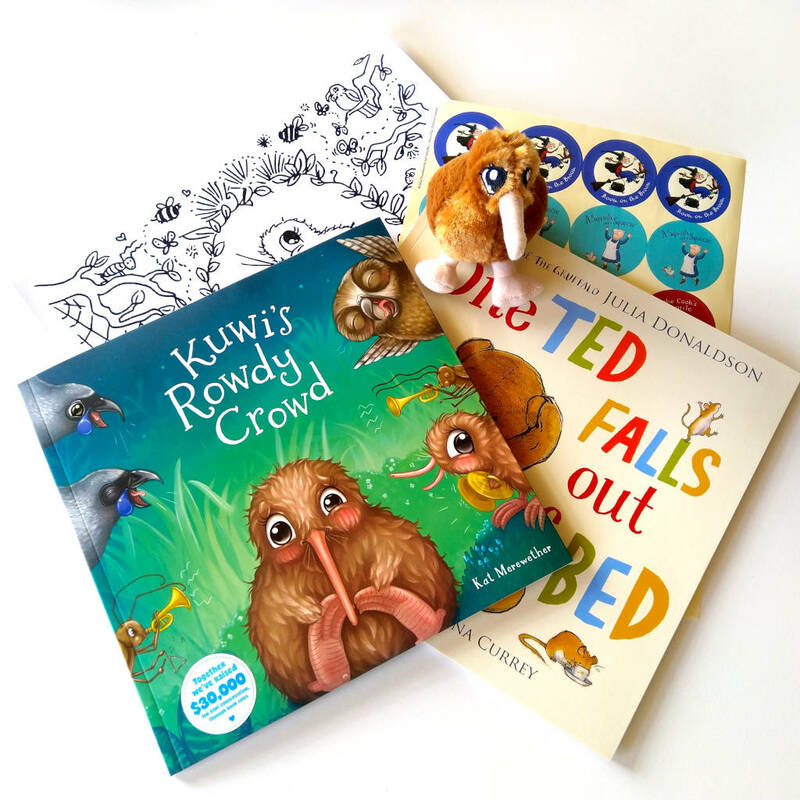 Highly recommend Kiwi Book Club. The books each month have been awesome!